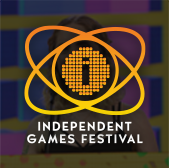 "We're proud to have IGF China as an integral part of the 2010 GDC China event," said IGF Chairman Emeritus Simon Carless. 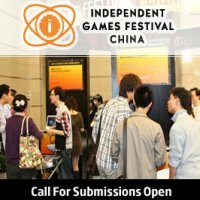 "IGF China 2010 further broadens the scope of games, not just in geography, but in new and exciting game play ideas as well." 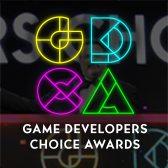 "The world of gaming, and independent games in particular, has benefitted immeasurably from the influence of a diverse set of voices and perspectives," he continued. "IGF China provides the perfect showcase for an emerging group of developers." GDC China returns to the Shanghai International Convention Center in Shanghai, China for three days, December 5-7, 2010. 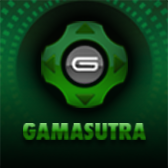 For more details and information on IGF China please visit the event's official website.